Thailand’s capital of Bangkok was the world’s second most popular tourist destination last year after London regained its number one ranking. While the country had climbed to first in 2013, industry experts predict that the decrease in the overall numbers of tourists is temporary. What makes the country a real standout destination for tourists is the number of worthwhile sights and experiences outside the capital. Here are just a few of the things to do. Taking an elephant ride through the northern region of the country is often a defining part of any visit to Thailand. Trips generally operate over one-to-three days and can either be booked as both private treks with just your friends and family or as a part of a group tour. This is a great way to experience the tropical environment while seeing some of local villages around the city of Chiang Mai. 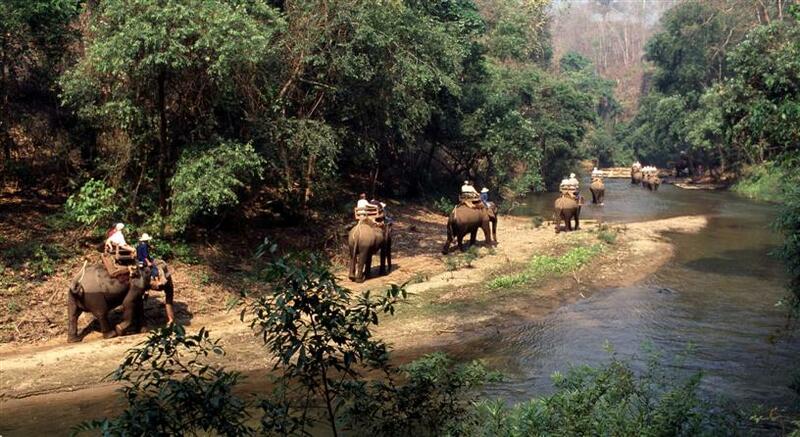 While you explore the sights of the surrounding forests and Doi Inthanon Mountain, you’ll learn how to interact with the animal through feeding it, bathing in the river, and giving commands. 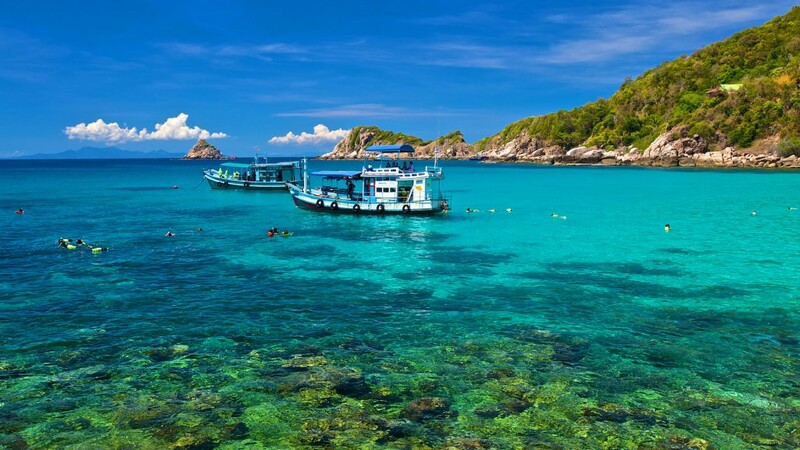 Ko Tao is an island on the western shore of the Gulf of Thailand that has become particularly popular amongst snorkeling and scuba diving enthusiasts. Thanks to a combination of clear waters, sandy beaches, and coral reefs the area is now almost exclusively centered around the trade. What makes Ko Tao the go-to location in the country is a range of diving sites that can appeal to varying levels of experience. Mango Bay is ideal for first-timers while locations like the Chumphon pinnacle is the place to go for more veteran divers. All of these spots each host their own unique marine life including barracudas, green turtles, and whale sharks. Khao Sok National Park is largest area of virgin forest in southern Thailand and remnant of a rainforest which is older and more diverse than the Amazon. 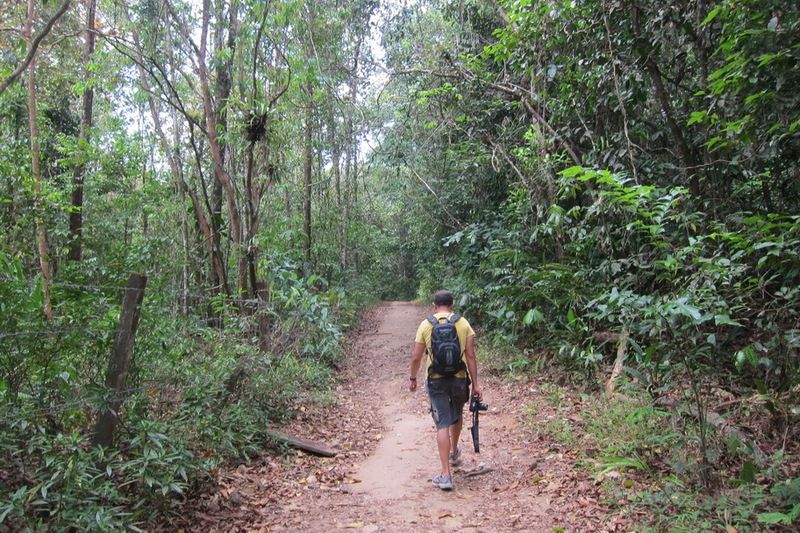 Hiking through the area is a great way to see the wildlife that inhabits this part of the world. The park is well-maintained, and many travel agencies like Encounters Travel can set up a guide to take you through the area. There’s an abundance of different flora, wildlife, and natural rock formations to see as well the opportunity to go rock climbing or river kayaking.